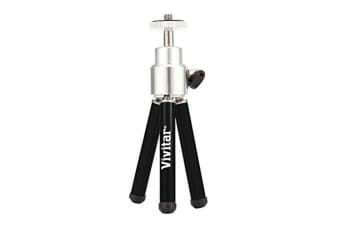 Take photos and videos at ease. 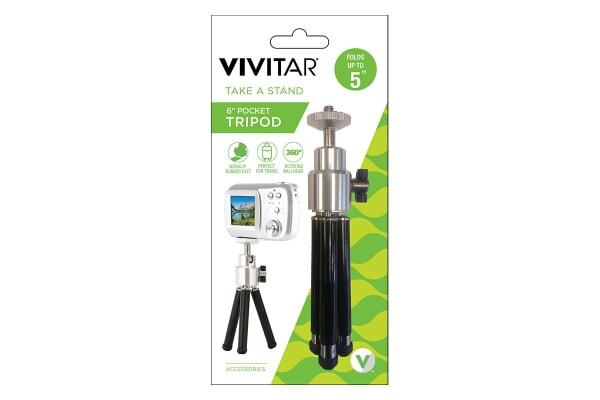 Take great pictures on the go with the Vivitar 6” Pocket Tripod! 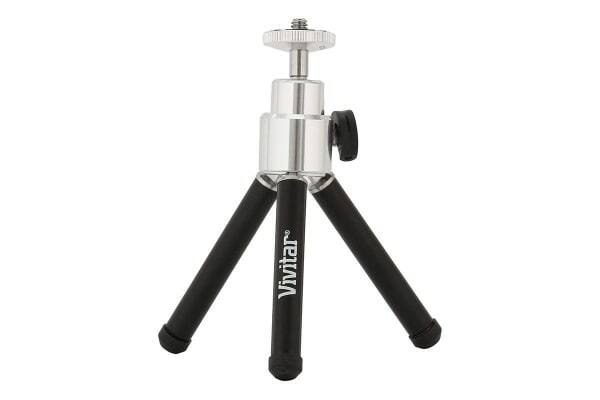 This ultra compact tripod is the perfect size to fit in your backpack.